For family reunions, weddings, baptisms, cocktails, seminars or conferences.. 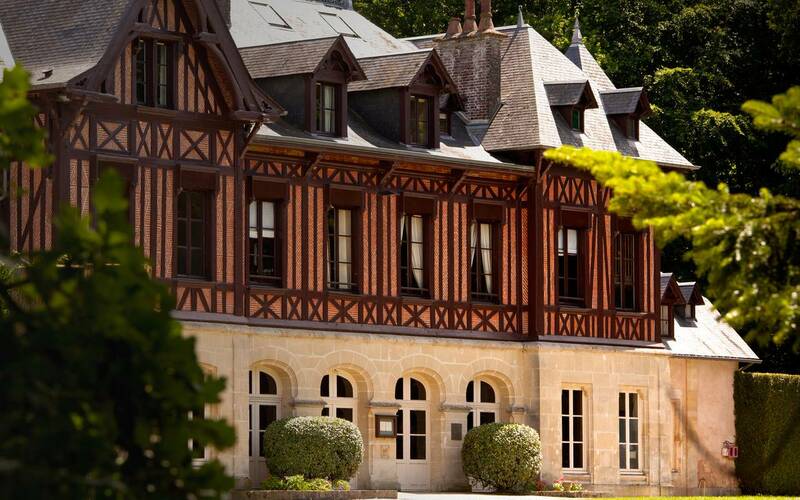 The Pavillon de Gouffern consists of 20 spacious rooms with natural charm, which combine space and comfort. Enjoy the tranquillity of this setting, with spectacular views over the park and the forest around them. South of the Auge region, the Pavillon de Gouffern offers guests the luxury of a real quiet getaway.